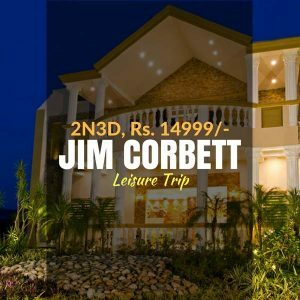 Jim Corbett national park is a wildlife sanctuary in Uttarakhand. It is famous for its vast variety of flora and fauna. 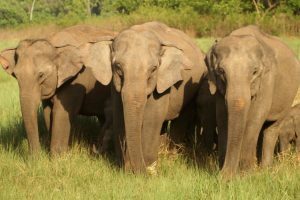 It is India’s first national park, earlier known as Hailey national park. 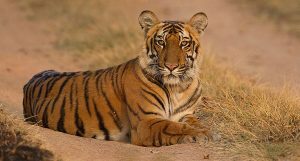 It was established to protect endangered royal bengal tiger. 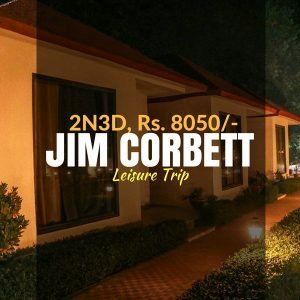 Later it was named after Edward James ‘Jim’ Corbett, a British hunter and naturalist who played an important role in establishment of the park. This dense moist forest covers 520 km2 of forested land, hills, river belts, grass land and a lake. 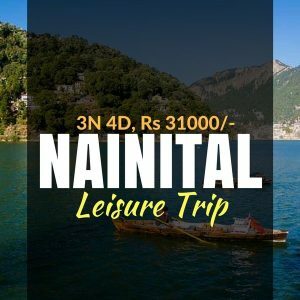 Recently it has gained humongous popularity and attract a large number of visitors each year. 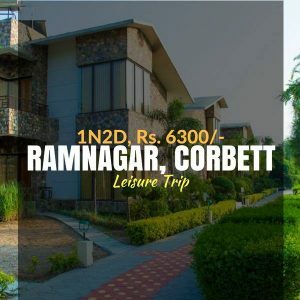 Which are the tourism zones in Corbett Tiger Reserve? 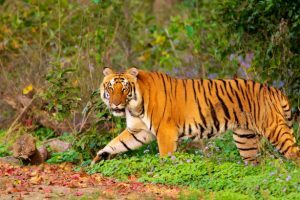 What is closed period at Corbett Tiger Reserve? 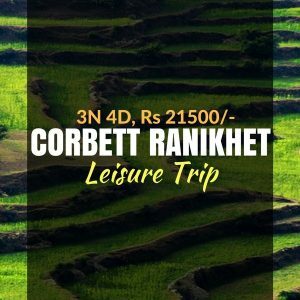 Note: Jhirna, Dhela and Sitabani tourism zones remains open all thorughout the year for tourists. 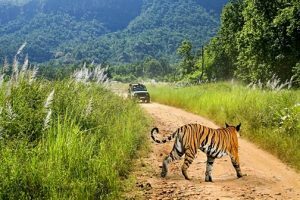 Are Mobile / Cell phones allowed during jeep safari? 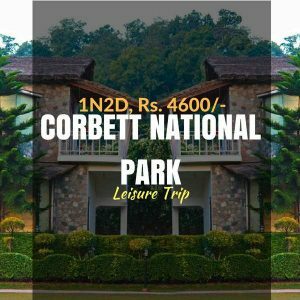 How many vehicles are allowed in Corbett Tiger Reserve for day visit? 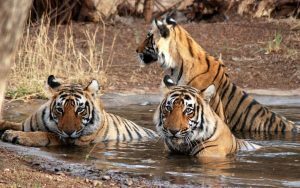 How many safaris can be done in Corbett Tiger Reserve in a day? 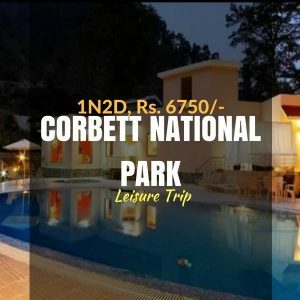 Jim Corbett national park is a wildlife sanctuary in Uttarakhand. It is famous for its vast variety of flora and fauna. 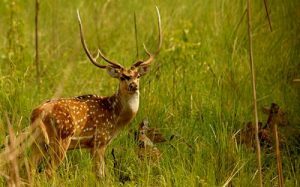 It is India’s first national park, earlier known as Hailey national park. 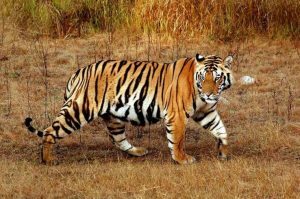 It was established to protect endangered royal bengal tiger. 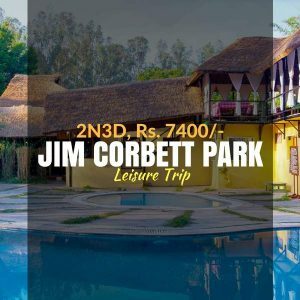 Later it was named after Edward James ‘Jim’ Corbett, a British hunter and naturalist who played an important role in establishment of the park. 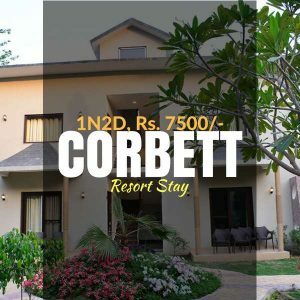 Weekend Thrill provides you multiple tour packages to all the destinations in Corbett. 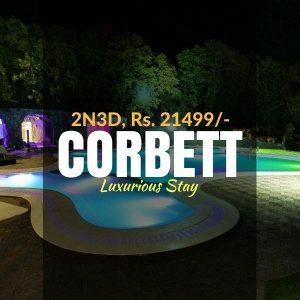 We also provide multiple hotel options along with various additional packages to choose from as per your requirement.